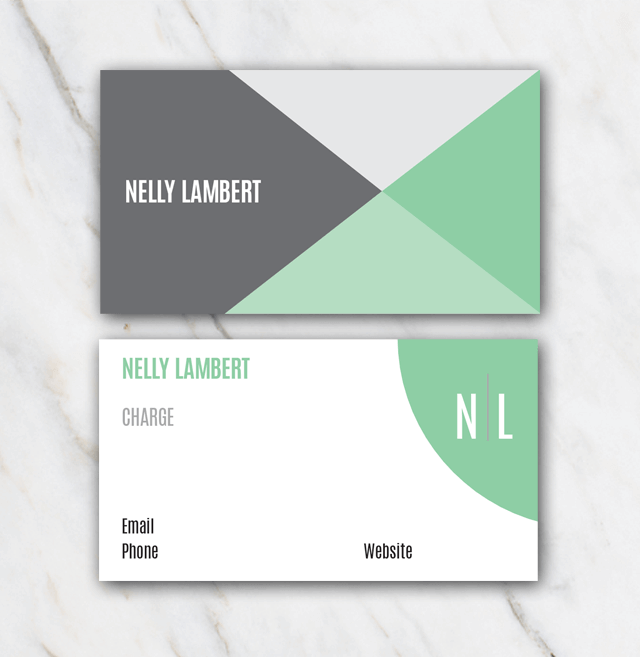 The different colors and the geometric lines give the business card a playful, yet professional look & feel. You can easily download the template in Word for free, install the fonts and editing the information as you wish. Looking for a business card with less colors or only 1-sided? Check out the other business card tempolates right here.